Would You Like Your Piano To Play Beautifully? We're sure the answer is YES. 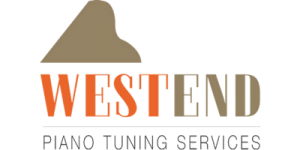 Contact Jamie At WestEnd Piano Tuning Services today for a free quote. At WestEnd, Jamie commits to providing exceptional piano tuning & repairing at a fair price. Jamie aims to provide 100% customer satisfaction and make your piano sound it's very best! 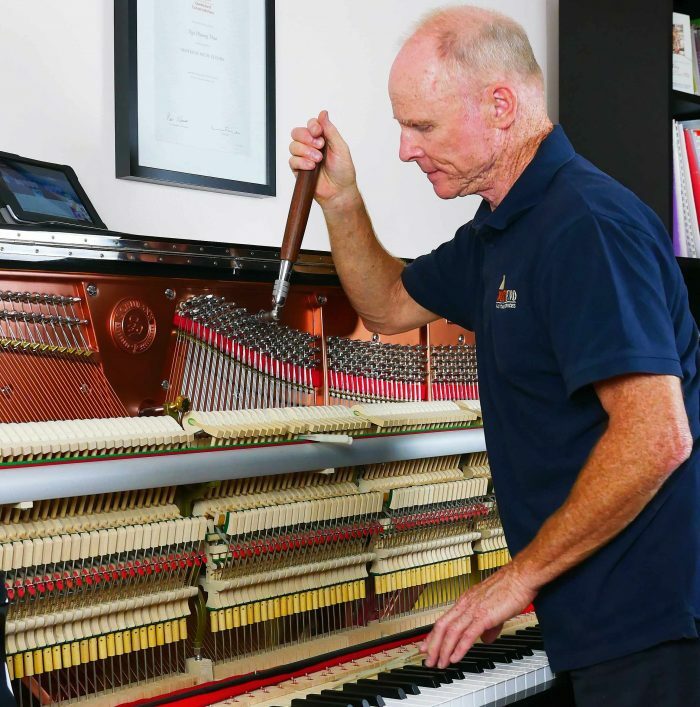 Many piano owners have entrusted Jamie with their instrument and regard him as one of the best Melbourne's Piano Tuners. WestEnd Piano Tuning Services specialises in piano tuning & repair in Melbourne and the surrounding areas. Jamie knows how much a well tuned piano can be a joy to practice and play on, therefore he focuses on perfecting our craft to provide your piano with the sound it deserves. Why choose WestEnd Piano Tuning? Professional Service: Jamie will provide you with an upfront cost estimate, arrive on time to service your piano and stay until it is serviced properly. Piano Knowledge Beyond Piano Tuning: Jamie is a graduate of the best piano technology school in the country. He has been servicing pianos for years. Jamie will often provide free advice on how to properly maintain your piano and explain clearly to you any repairs or adjustments needed. We Love Music: Jamie has a lifelong love for music and musical instruments. He knows the joy of playing music starts with a properly maintained musical instrument. 100% 5 Star Reviews Everywhere You Look: his repeated customers told him that that he made them fall in love with their piano again! Competitive Pricing: tuning a piano should not be expensive so we are confident that our standard piano tuning cost is one of the most competitive in Melbourne. Looking for a technician to provide an physical evaluation before buying a used piano? You can call Jamie and reduce the risks of hidden problems with your future piano. General Repair labour only, does not include parts.